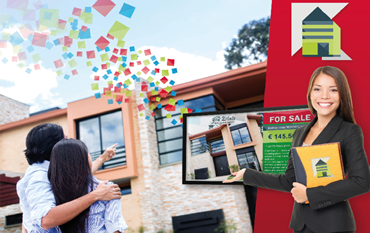 Web Signage is the effective and flexible platform for all marketing executives that wish to take advantage of Digital Signage, pure or in combination with proximity technologies. 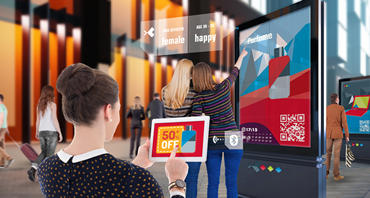 With Web Signage they can successfully include Digital Signage in their own media mix, in their own communication strategy, whether in the sales place or in one's own plans of brand awareness. We are among the first in the World to have applied and deployed anonymous video analysis both for dynamic proximity-communication and for customer experience advanced analytics. We have introduced the “Digital proximity marketing lifecycle” and created the technologies to engage customers during their digital life both in stores and on the move. 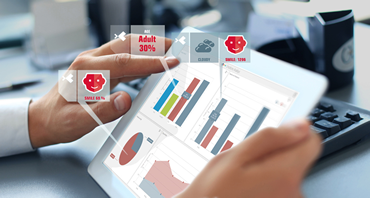 Our business intelligence and advanced analytics tools allow to measure the effectiveness of the proximity marketing campaigns, to find new relationships between real and digital world and to know your customer better. 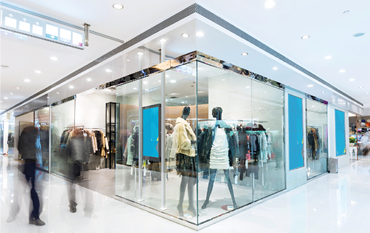 We create in-store dynamic communication models. We build an immersive experience thanks to real-time information from weather stations, time of the day, time of the year, from hot selling products, store availability and to mobile integration. 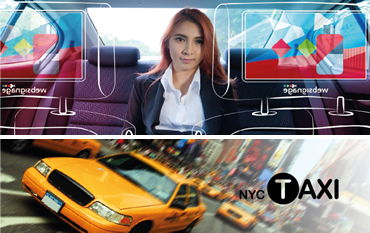 We revolutionize the communication model in mobility thanks to geo-referenced Digital Signage solutions, that we also integrate with the passenger profile and city events. 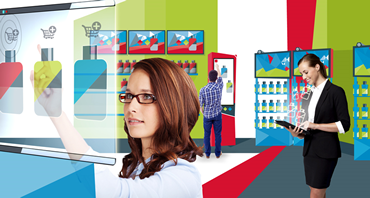 We offer a Digital Signage solution integrated with several vertical CMSs and the most widespread online portals to update one’s own catalogue with a single and easy operation.